Hewlett-Packard Premium Instant-dry Gloss Photo Paper delivers unrivaled image quality for brilliant photos and high-impact display graphics, making it the ideal choice for applications that demand unrivaled image quality. It is compatible with HP dye and fade-resistant HP pigment inks for excellent versatility across a broad range of photo and display-graphics applications including posters, presentations and retail graphics. The paper dries instantly supporting immediate handling and lamination right off the printer, thereby saving time, streamlining workflows and increasing productivity. 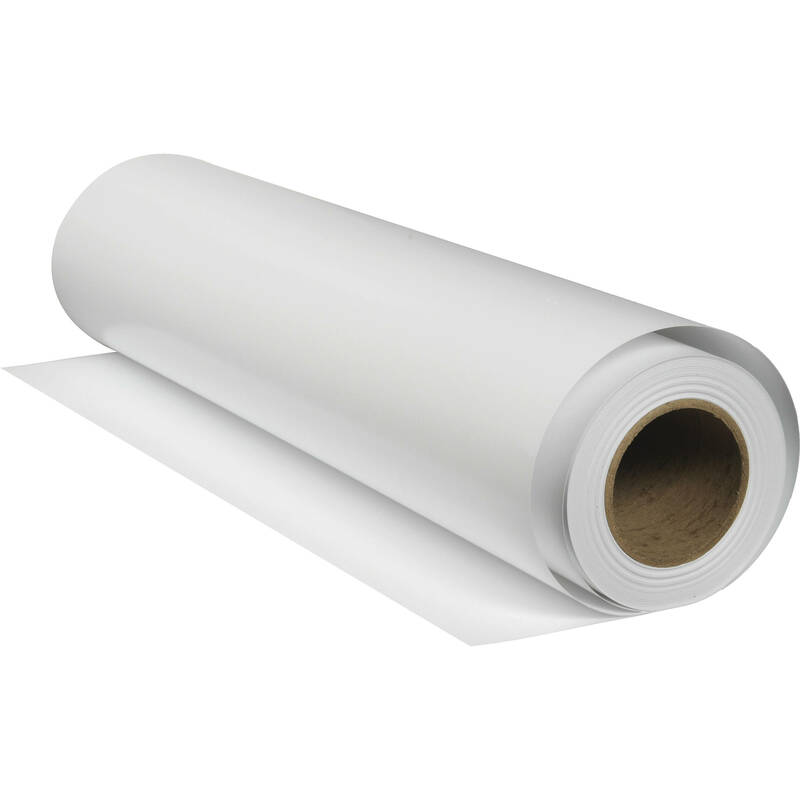 Hewlett-Packard Premium Instant-dry Gloss Photo Paper is designed specifically for use with the large-format HP Designjet 5500/5000 Printer series and HP Designjet Z2100/3100 Photo Printer. Box Dimensions (LxWxH) 44.0 x 7.0 x 6.0"
Premium Instant-dry Gloss Photo Paper - 42" Wide Roll - 100' Long is rated 5.0 out of 5 by 1. Rated 5 out of 5 by Jim from Good Paper This is high quality paper and a great price.